Process automation is a reliable and cost-effective way to improve the productivity and bottom line of many businesses. However, the justifications used for adopting automation in processing can be well-intended but ultimately misguided. Often, process automation is viewed as a way to remove the cost of wages by saving on the need for extensive labour. However, this line of reasoning on its own can lead to missed opportunity as the true effect and value of automation is broader and greater. Robots don't replace jobs, they create them, so basing their adoption on the above principle doesn't hold any weight. Yet businesses will see significant savings and productivity improvements all the same. Why? Because the real benefit around automation is the vast improvement it offers to process efficiency, which translates to greater productivity and profit. Robots can unlock greater productivity for businesses. 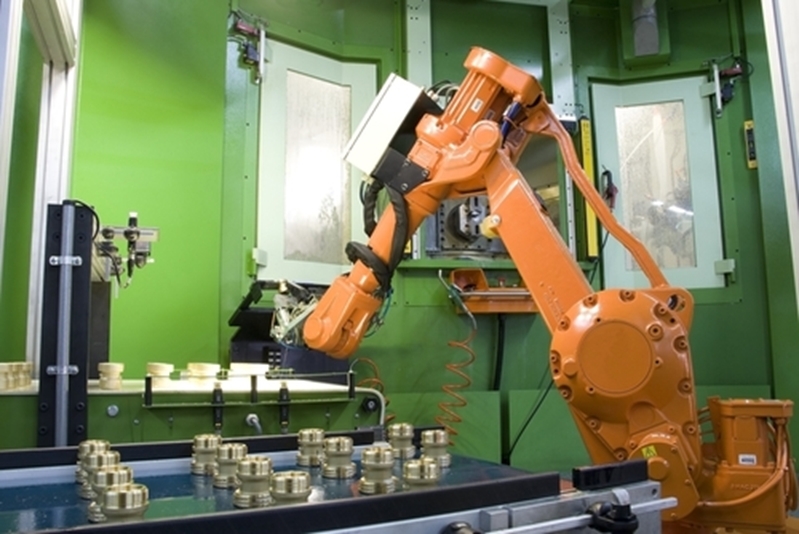 How does automation improve productivity? In an eight-hour working shift, the differences in uptime between human labour and automation is clear, says Design Energy managing director Mike Shatford. A typical person may be active 60 per cent of the day at maximum productivity, accounting for breaks and other important tasks, so approximately 4.8 hours. A robot may not work any faster, but will do so for 90 per cent of the day, so about 7.2 hours of productivity. Robotic automation has the potential to dramatically reduce the incidence of costly human-induced errors. Human errors can have a lot of downstream effects, with mild to severe consequences depending on the industry in question. In hospital pharmacies dispensing medicine to a high volume of patients, for example, errors can have disastrous and potentially fatal consequences. For this reason, many hospitals have chosen to rely on automated systems when allocating medicine to patients, says the McKinsey Global Institute. Human errors can also cost companies dearly in other industries. In the food industry, contamination brought about by human error can end up rendering entire batches and runs of production unusable for consumption or sale. By simplifying and standardising procedures, robotic automation improves product quality by following a predetermined set of rules each time, every time during manufacturing. Rather than looking just at the benefits of better quality, it's important to consider the cost of poor quality products. Standardising processes via automation reduces variation during production resulting in better, more consistent products. Reducing the cycle time taken to produce a single unit is perhaps the most important way process automation improves productivity. In most manufacturing processes, cycle time is dependent on the constraining stage in production – the step that takes the longest to complete and often referred to as the bottleneck. Every cycle has a bottleneck at some point, limiting the rate at which the final product can be produced. By removing this bottleneck with process automation, businesses can vastly improve the rate at which they're able to produce goods. By reducing error, improving quality and increasing speed, robots can dramatically improve the efficiency of manufacturing. Rather than thinking about where robotic automation can replace production costs, it's better to think of how much more productive these processes will become with the aid of automation. While it's true that robots don't eliminate jobs, they do have the potential to change them. While it's true that robots don't eliminate jobs, they do have the potential to change them. In some cases robots are a much wiser choice than manual labour. Robots offer a safe and effective alternative to dangerous, risky or hazardous tasks that put employees health and wellbeing at risk. Tasks can range from the handling of dangerous materials, to assisting in strenuous physical tasks that may cause damage or injury to workers. By substituting dangerous activities with robotic automation, workers can instead focus on supervising processes, rather than putting themselves at risk. There are many more reasons why robots and process automation can transform your business for the better. To find out more, get in touch with the team at Design Energy today. Automation sets the pace: Can you keep up?